EVE Online developer CCP has shifted the game's subscription model more than 13 years after its original launch. Starting in November, EVE Online will be free-to-play for those who would prefer to go that route. And, in doing so, CCP is creating two different sorts of players. The way CCP is handling free-to-play is by introducing clone states. As executive producer Andie Nordgren explains in the above-embedded video, players who are interested in free accounts are granted Alpha clones -- a base state that is able to train and use a specific set of skills, but gains experience at a lowered rate. Still, Alpha clones have the same access to all the trading, industry, and exploration in the game. 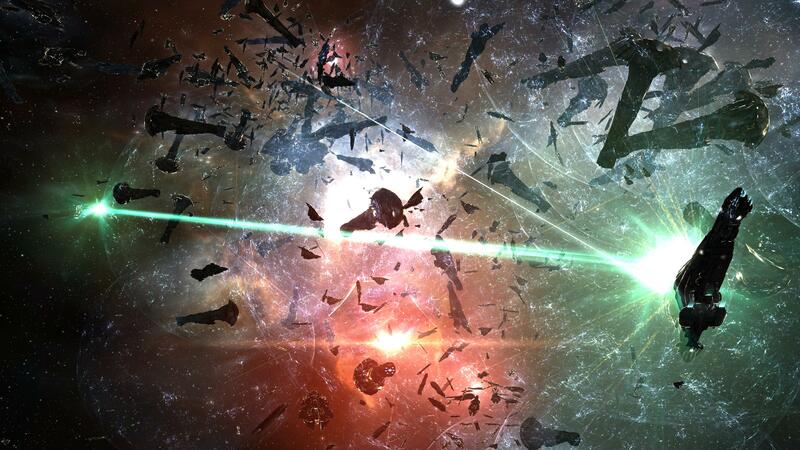 People who opt to continue to pay for EVE Online will have access to Omega clones. Omega clones function exactly as every EVE Online account functions right now. The main perks of an Omega account are unlimited skill progression and rapid skill training. CCP says that any account can be upgraded at any time from an Alpha clone to an Omega clone. No progress will be lost or require starting over. Similarly, Omega accounts revert to Alpha accounts in the event that a subscription is cancelled or goes unpaid. In explaining the move, Nordgren says "We know that the mandatory monthly subscription is a big barrier for new players. It's also one of our most common cancellation reasons for those who leave EVE." She continues "At the same time, EVE was very much designed as a subscription game from the start, and it has been a challenge to find a way to change that without also messing with the fundamentals that we really love." 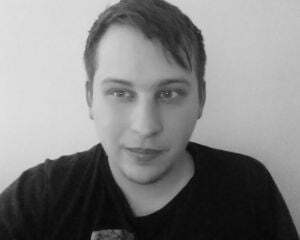 Earlier this year, we talked to Nordgren at EVE Online's Fanfest and she told us that CCP has no problem getting new players, but retaining them is a big issue. This free-to-play maneuver is obviously an attempt to counteract that trend. Whether of not it works remains to be seen. One thing's for sure, though -- you can bet that corporations are chomping at the bit to welcome thousands of new recruits.